The province has released the 2019 fishing regulations. The latest guide to sportfishing in Alberta features some new rule changes for lakes in the Lakeland. 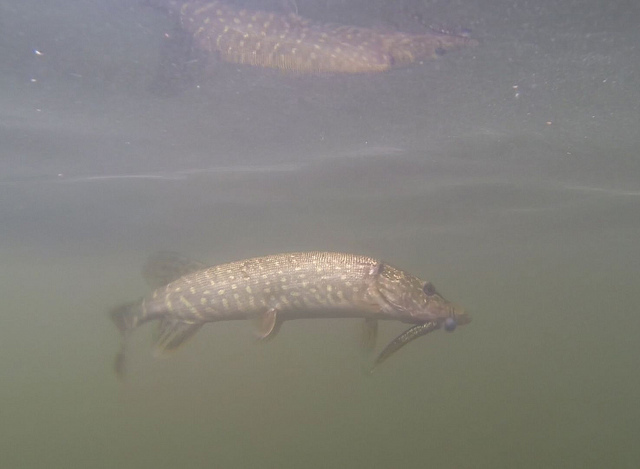 Of note, anglers are now banned from taking Northern Pike out of Lac La Biche. Walleye will be caught using the tag system. 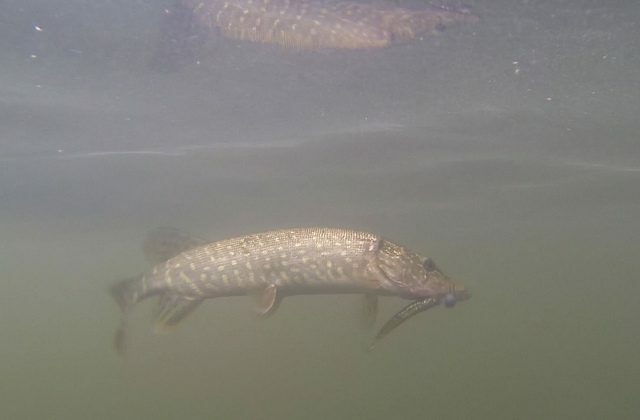 Lac La Biche joins the lakes inside Lakland Provincial Park and other waterways that have seen allowable Northern Pike catches brought to zero. 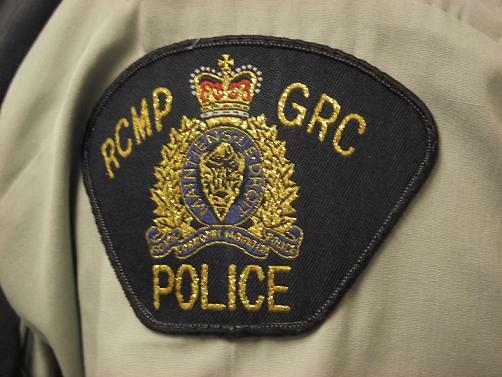 Regulations for Cold Lake are relatively unchanged from last season. One Northern Pike over 63 cms can be kept as well as One Lake Trout during mid-May to mid-September. A full list of the new regulations is available on the provincial website. The season for the Lakeland typically begins around May 15th.